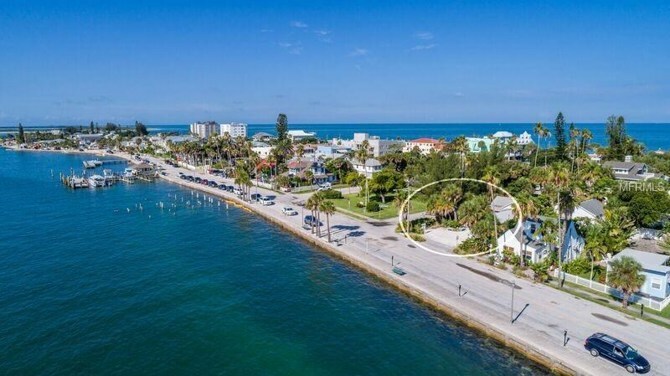 Start your day watching the sunrise over the beautiful intercoastal waterway and peaceful Pass-a-Grille Park. 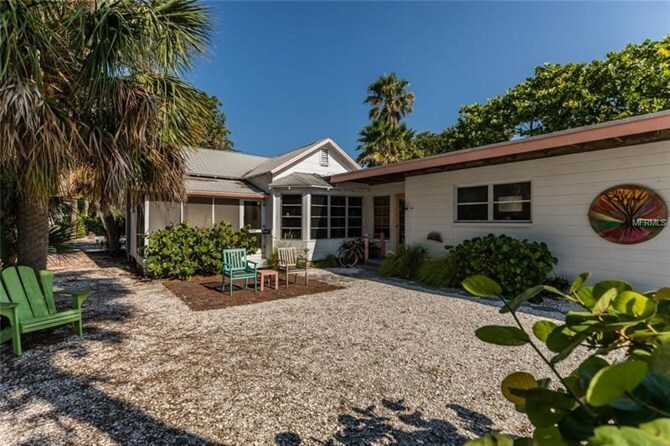 This is a rare opportunity in Pass-a-Grille to own a 1 bedroom/2 bathroom commercial/residential property. 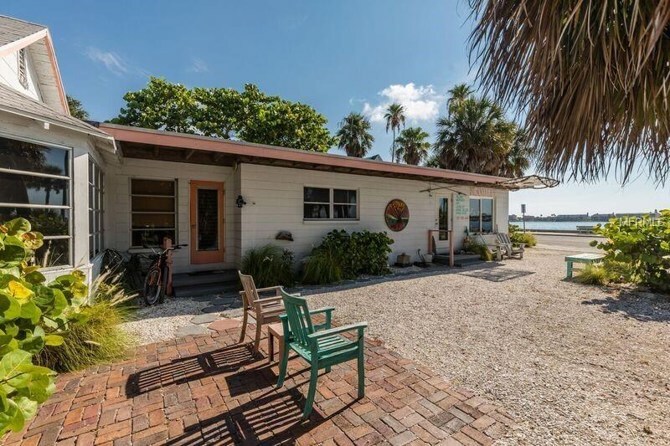 The zoning for this parcel is ROR/PAG (Residential/Office/Retail with Pass-a-Grille Overlay . 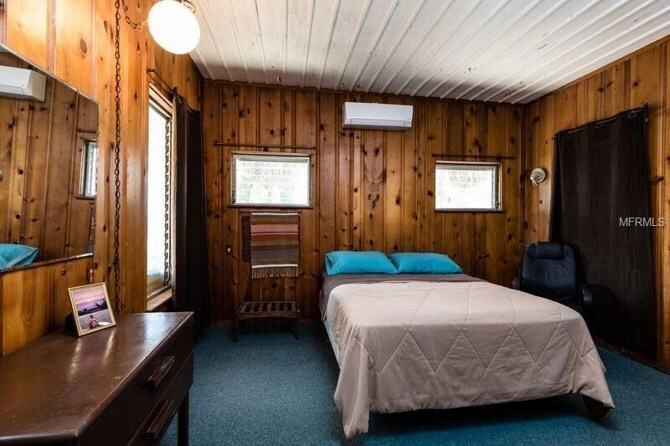 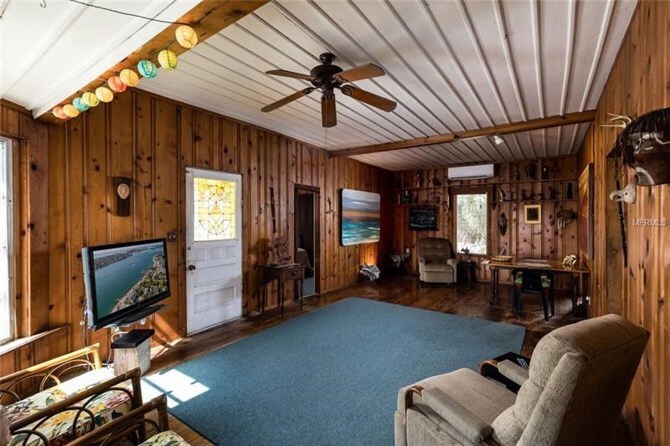 The beach cottage has hard wood floors, wood paneling and wood beam ceilings. 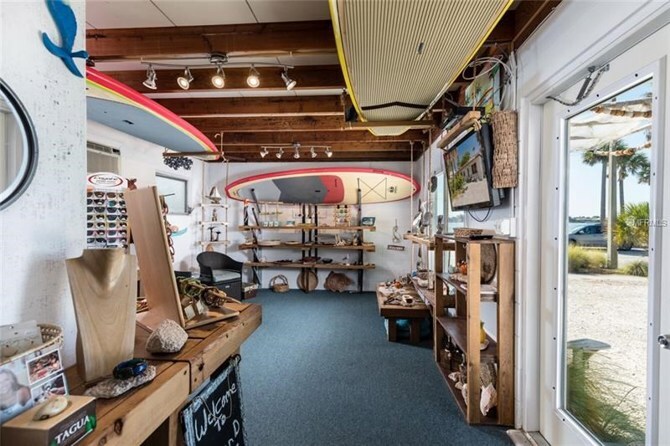 Aside from the residential section of the cottage, there is an established local art and jewelry gallery attached. 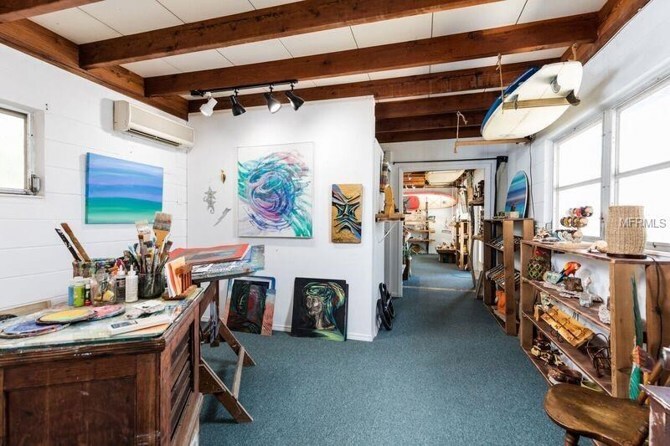 The gallery has been a destination for many locals and visitors over the years. 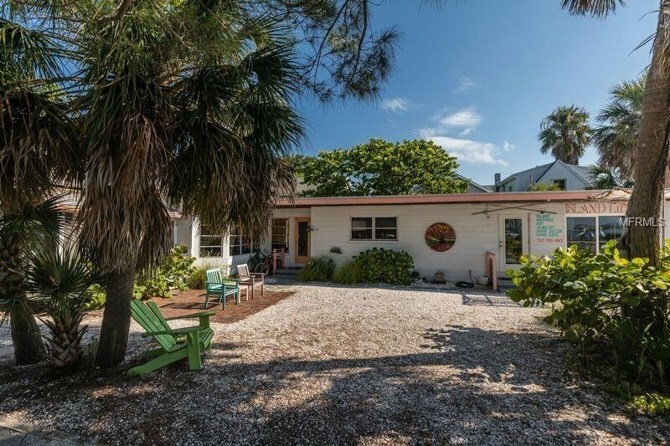 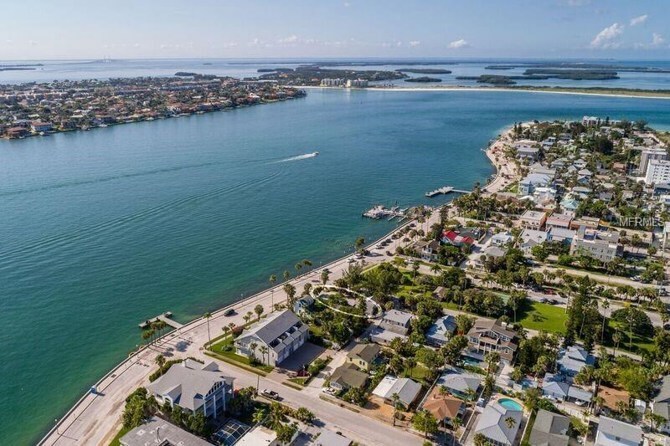 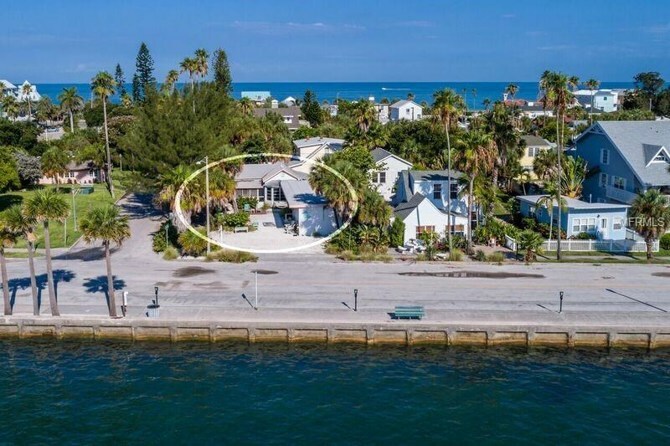 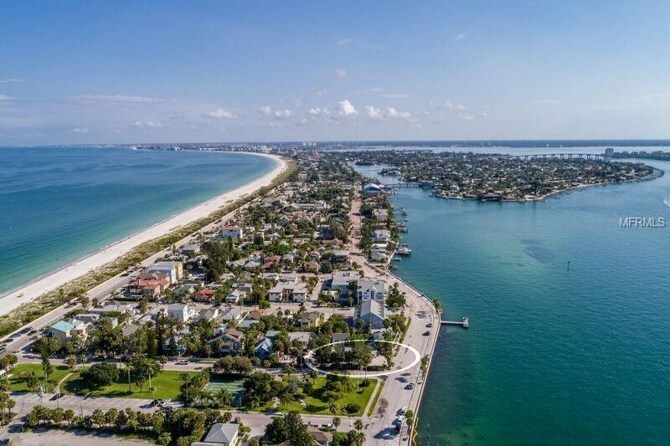 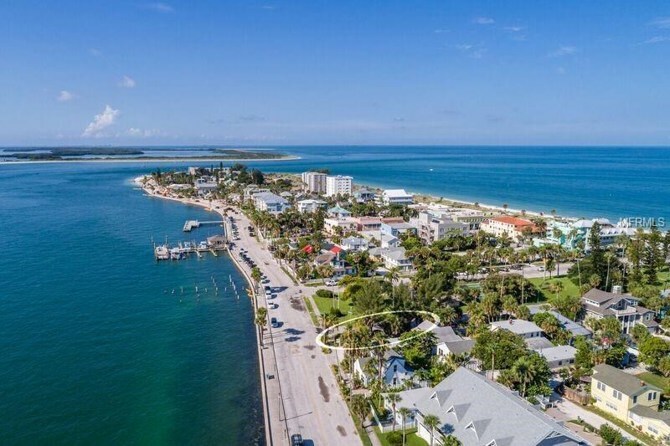 You will be a short walk to the Merry Fishing Pier, 8th Avenue for restaurants and retail shops and the spectacular beaches at the Gulf of Mexico, right at the end of your block. 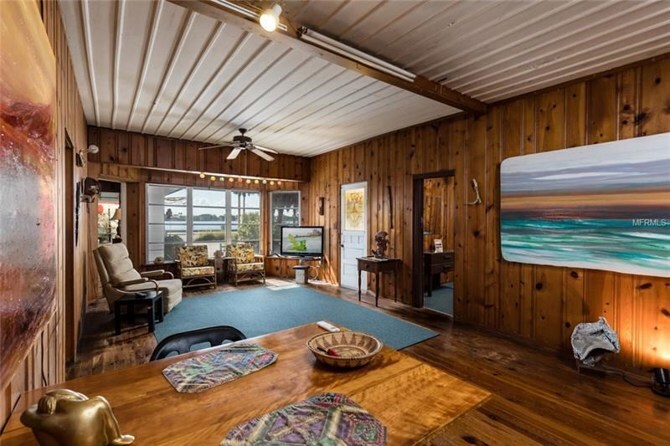 Play, work and live where most can only vacation. 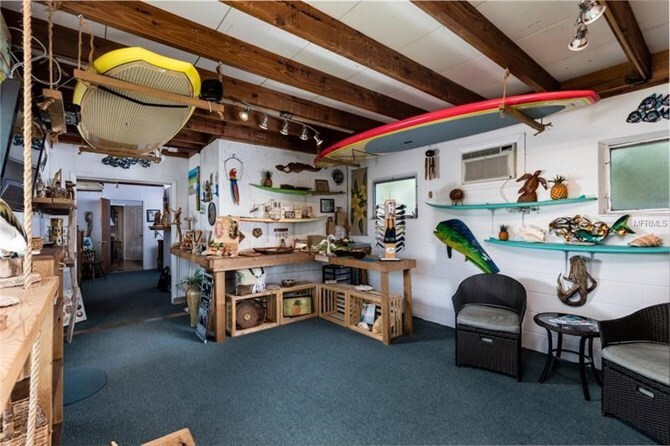 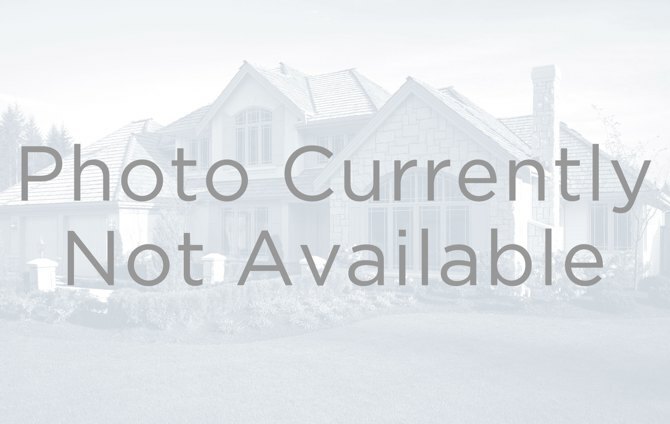 This home has been on the market since Jul 06,2018. 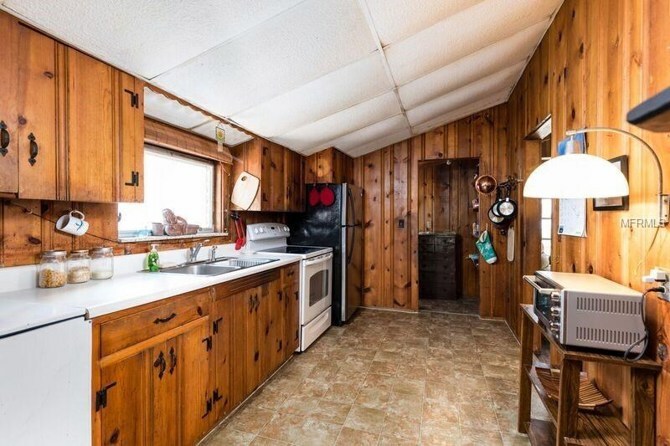 Courtesy of REALTY RESOURCES.